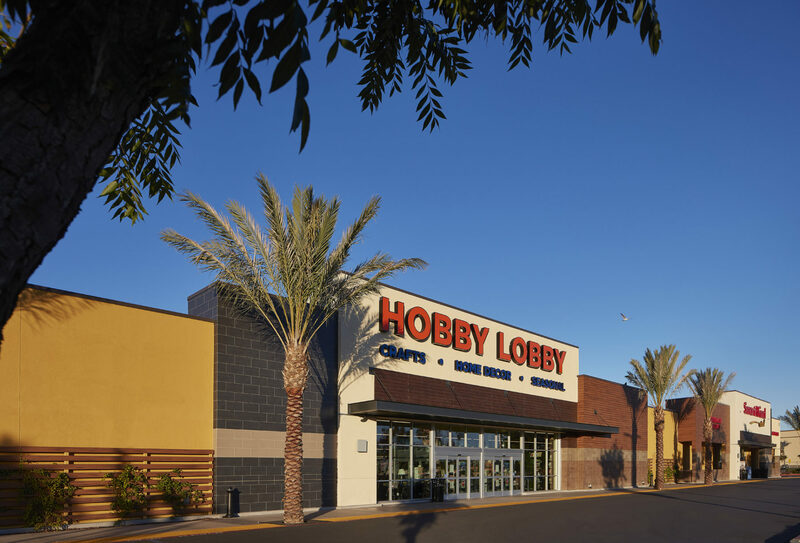 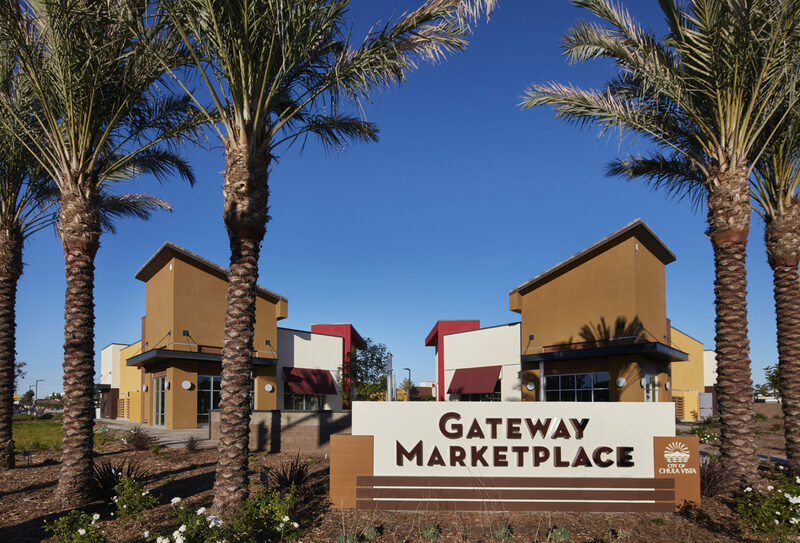 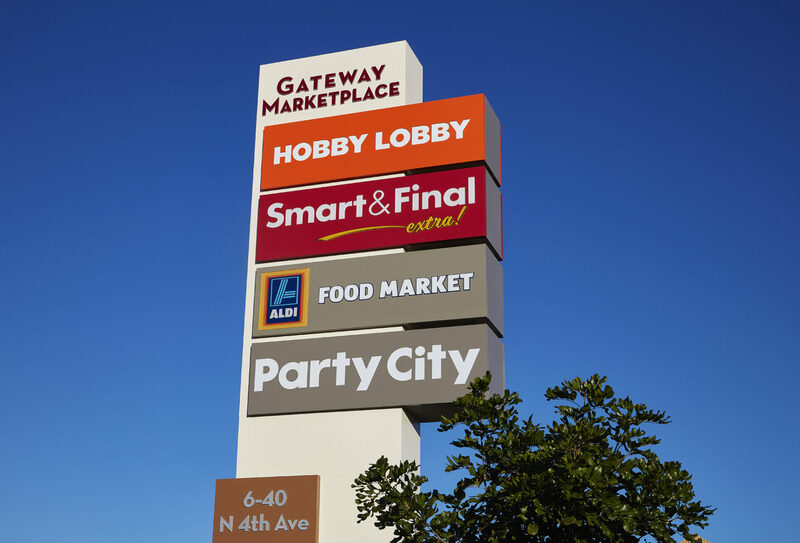 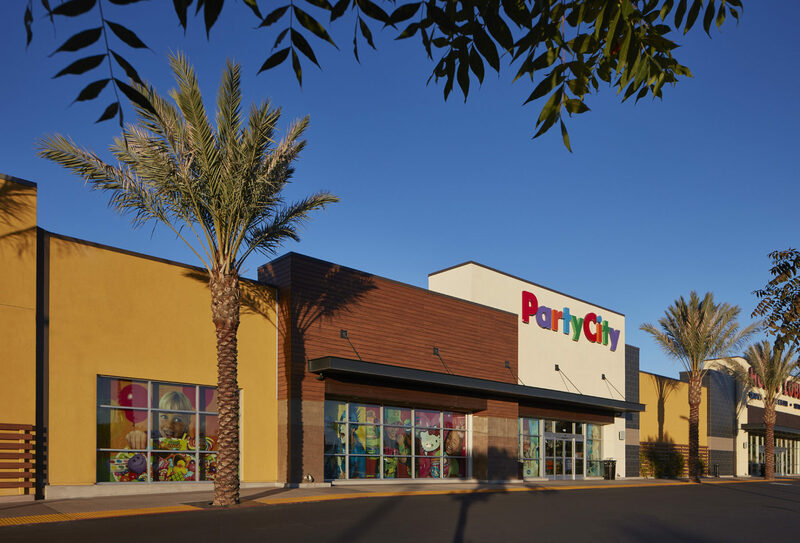 The Gateway Marketplace project consisted of the re-position and expansion of a former 98,150 Square Foot Target building. 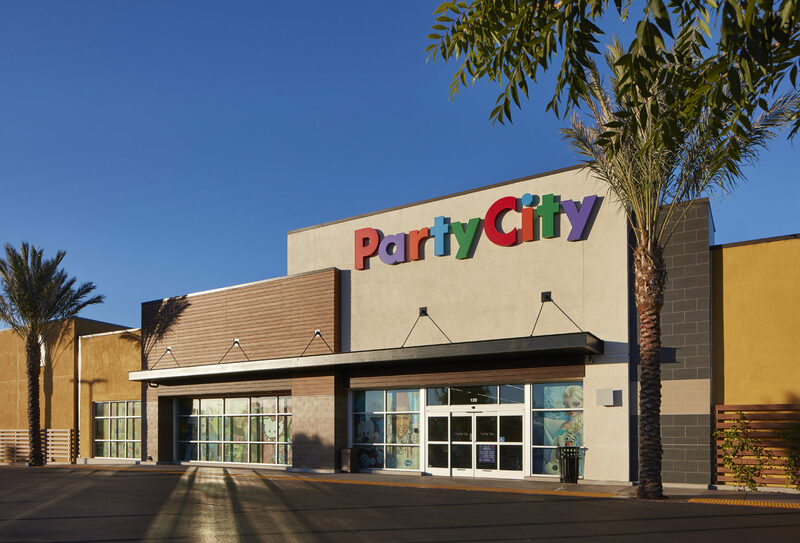 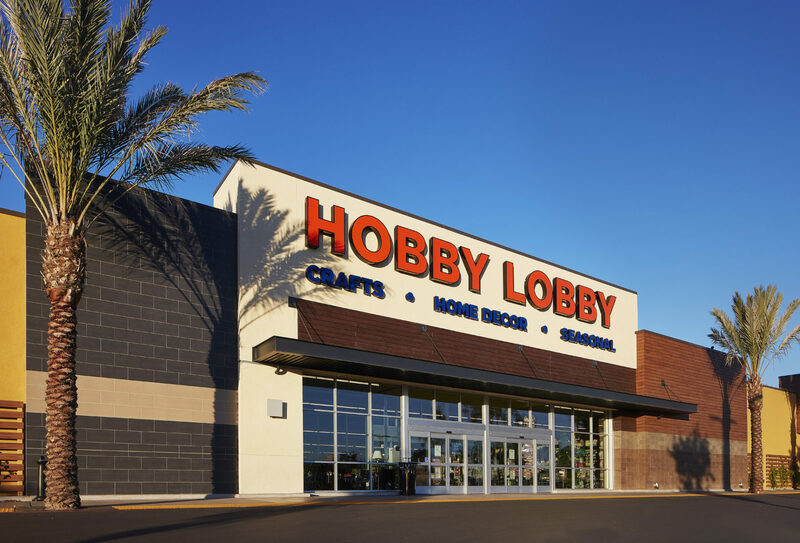 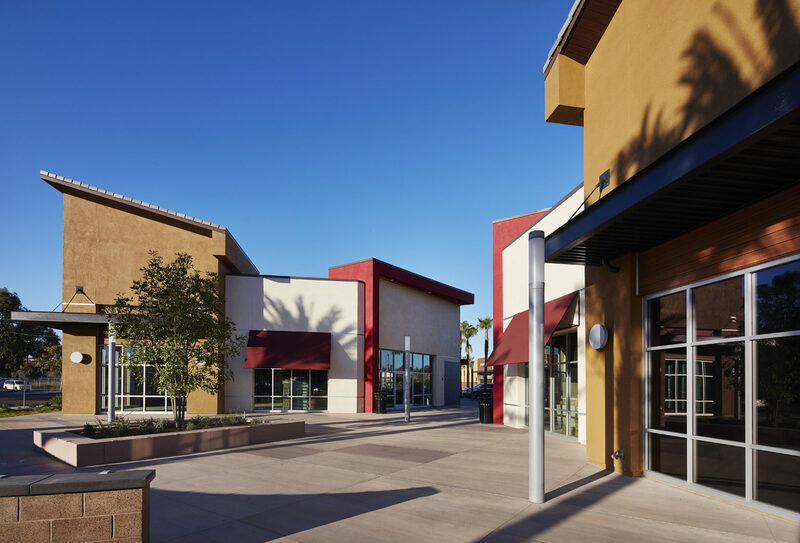 The scope of the re-positioning project consisted of the complete demolition of multiple outparcel buildings and all interior improvements and entire storefront elevation of the former Target building. 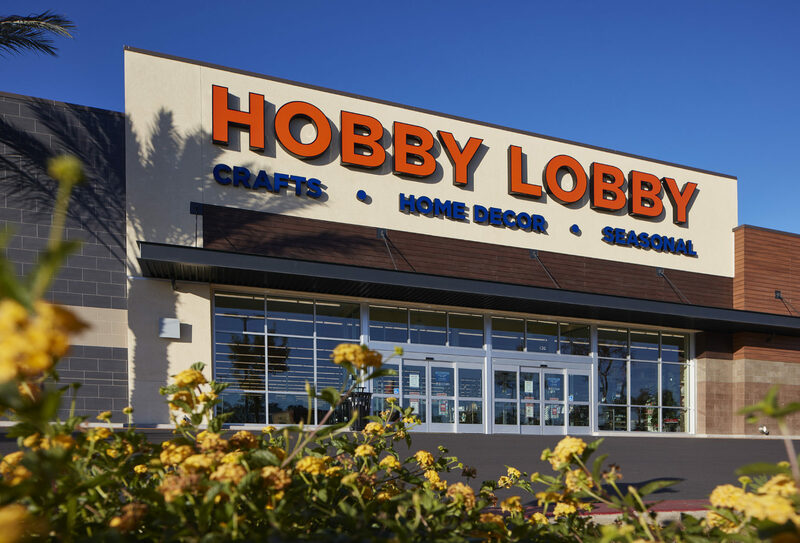 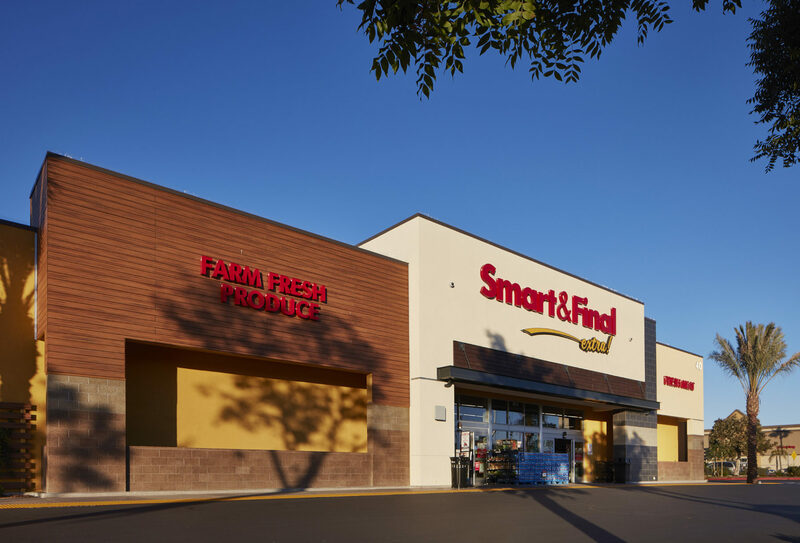 New improvements included demising the building into three individual spaces, providing new storefronts for all new spaces, new utilities, interior shell improvements and renovating the existing building façade. 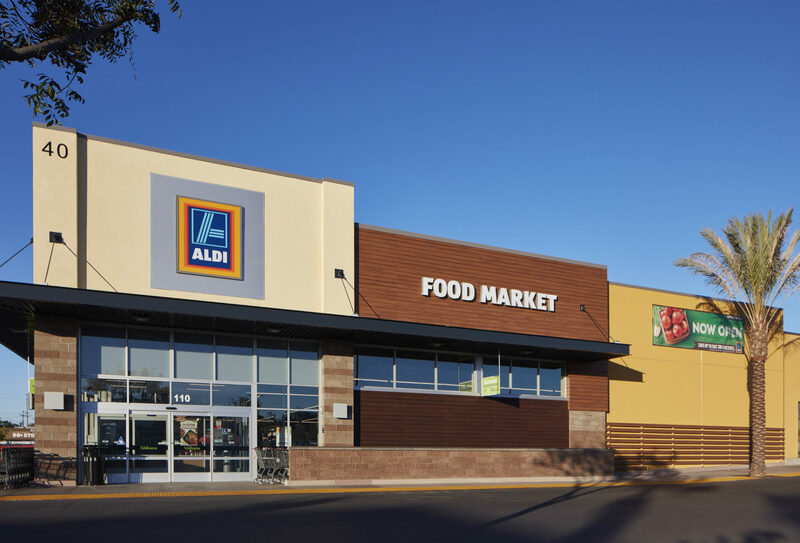 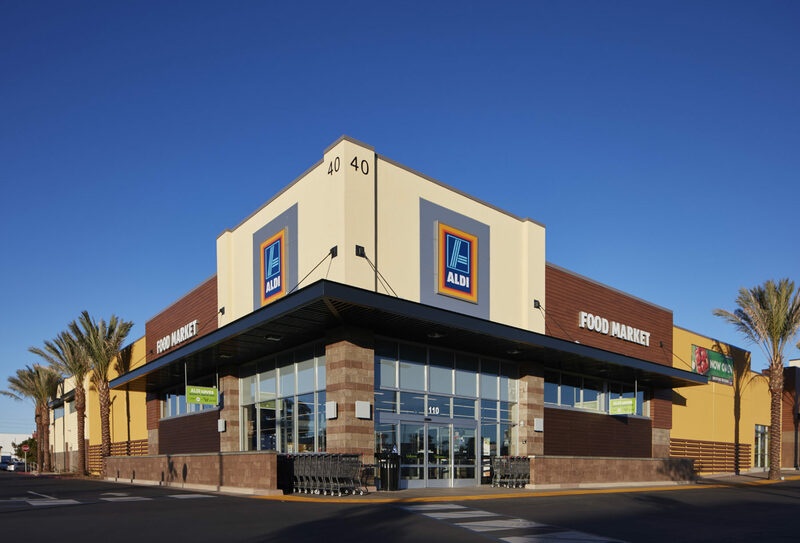 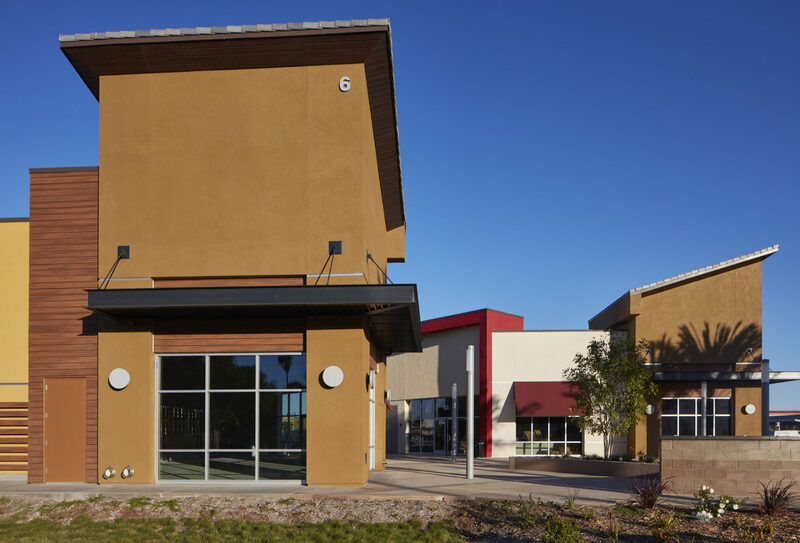 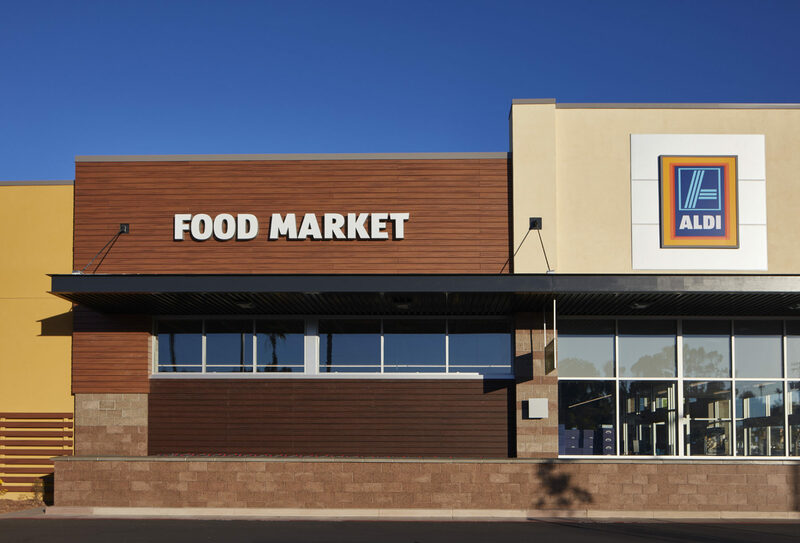 The scope also included the expansion of the existing building footprint by 18,930 Square Feet as well as the new construction of two free-standing multi-tenant pad buildings, totaling 12,370 square feet. 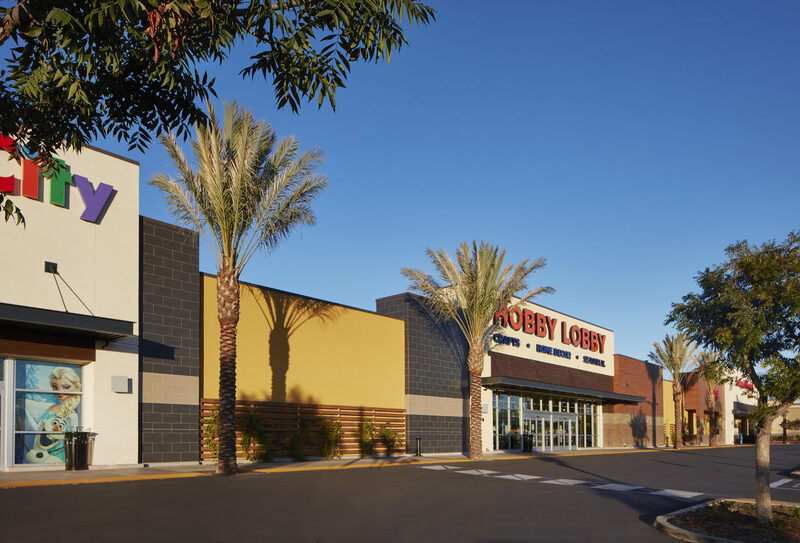 In addition, extensive site and utility work was performed. 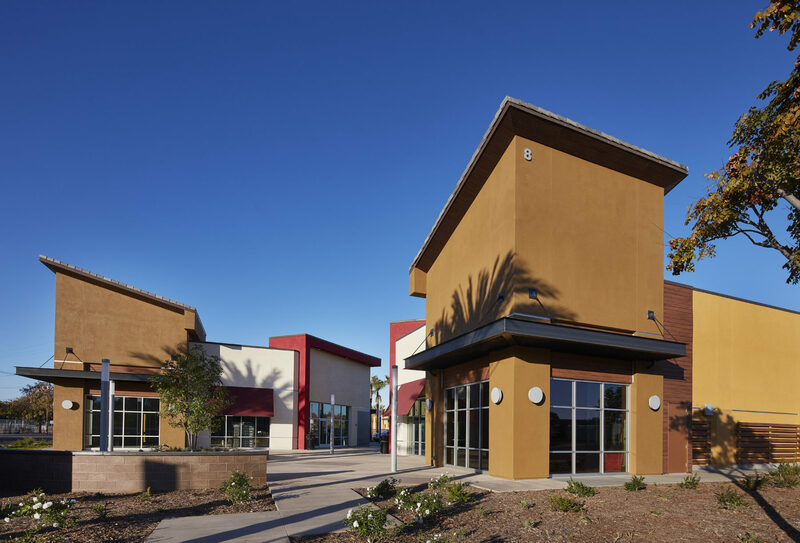 Dempsey Construction was engaged by the owner early in the process and provided extensive pre-construction services. 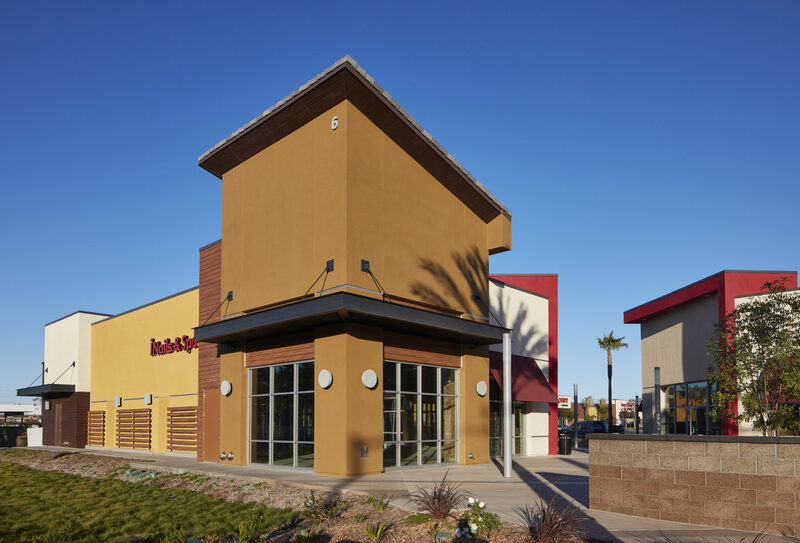 During pre-construction, Dempsey Construction worked directly with the owner and the design team to provide estimating and master budgeting services, master scheduling, constructability analysis and value engineering efforts.